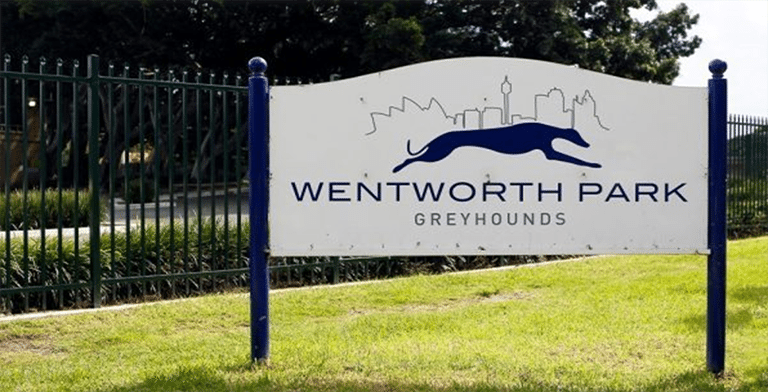 WENTWORTH Park is back in action on tomorrow evening following Wednesday’s meet abandonment due to the track condition. The Sydney track, which was forced to cancel Wednesday night’s race card after flash flooding impacted the city, announced via Facebook that the course is ready to go ahead of Saturday night. Wentworth Park’s abandoned meet was not the only card this week impacted by wild weather in the country’s north. Rockhampton cancelled its card on Wednesday night after the QRIC deemed the track wasn’t conducive to “safety of all animals and participants”. Saturday night’s first race at Wentworth Park is the Ladbrokes Cash-in Stakes, which kicks off at 7.27pm AEDT.